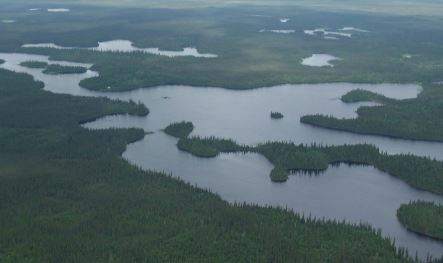 We truly have some of the most incredible fly in wilderness outpost adventures in Ontario, Canada. 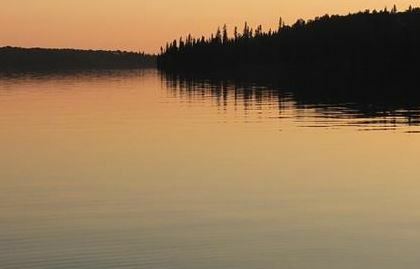 If you are looking for a Canadian fly-in trip with excellent pike, walleye and brook trout fishing then you need to look no further than our 20 outpost camps and cabins. We have virgin-quality fishing mainly due to our very progressive catch and release fishing policies that keep the fish in the lake and the fact that we limit the bookings of our outposts to only six weeks per year even though our season runs for 14 weeks. 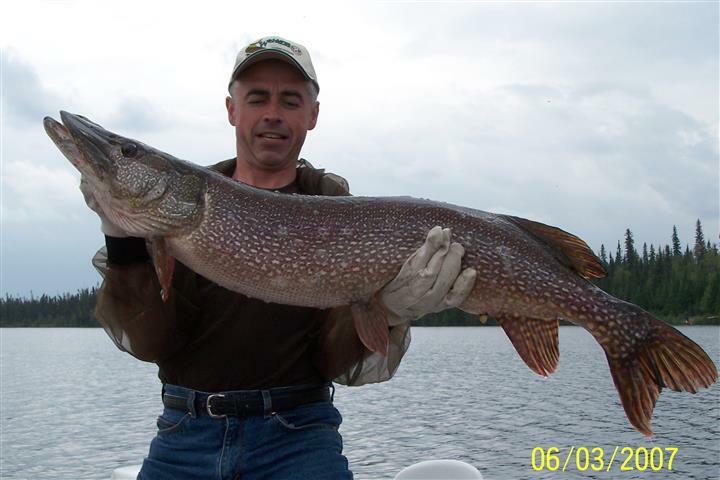 The limited fishing pressure means incredible pike, walleye and brook trout fishing. Our fly in outpost cabins have excellent equipment and we keep cleaned, well stocked outpost camps. You can certainly keep one or two slot sized fish for shore lunch and the rest go back for others to catch. 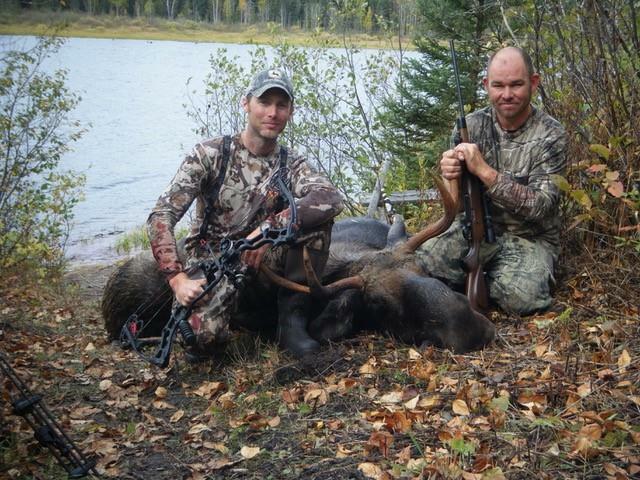 We are the largest FLY IN OUTFITTER IN CANADA!